Hey, y'all! It turns out that a bunch of inter-species boinking helped the modern day human become dominant! Or that's what a recent DNA analysis may indicate. 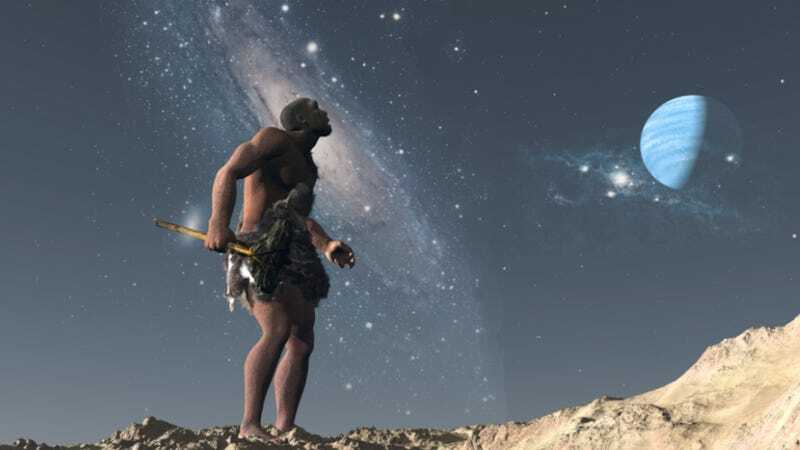 One of the biggest question marks in the long and tumultuous saga that is human history is how Homo sapiens (upright tablet junkies and kale chip eaters, aka people like you and me) came to be the last species of humans on earth. A lot of scientists thought H. sapiens, being the special breed of jerks that we are, either killed off other human species or made babies faster than them and ate all their food. Classic H. sapiens move. *This is not how science actually works.